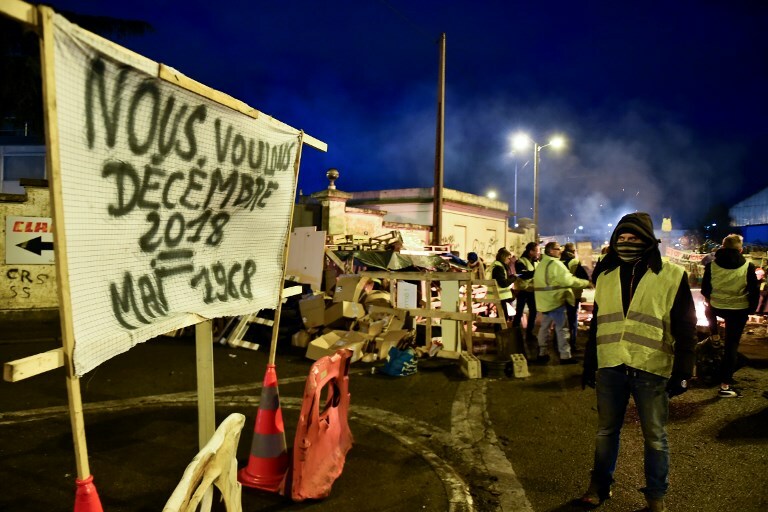 With names like “Angry Drivers of Normandy”, Facebook groups are the nerve centre of the “yellow vest” protest movement raging across France — and increasingly, a breeding ground for fake news. When Facebook’s CEO Mark Zuckerberg announced in January that the social media giant was going to start prioritising local news, little did he know it would end up feeding the worst crisis of Emmanuel Macron’s presidency. Internet experts say changes to Facebook’s algorithms have helped “anger groups” like that in Normandy swell to tens of thousands of members — and last month, they spilled onto the streets.